Raven Dana is a Stress Wizard. She helps people live in the moment and enjoy life’s experiences rather than living in the mind, thinking and worrying about life. Dana shows people how to be who they are without explanation or apology. She is dedicated to exploring and developing the magnificent powers of the human mind. She combines her extensive knowledge of body language, communication, mindfulness, stress reduction methods, and up-to-date research to help her clients achieve a high rate of satisfaction. Dana possesses a laser-like talent for getting to the source of things. Some of her skills were acquired through her interesting childhood, and then honed through training in stress reduction, NLP, communications, gestalt practices, and meditation. Dana worked and trained with Brad Blanton PhD and was operations manager of Radical Honesty for three years. She is a certified Radical Honesty™ Coach and Radical Honesty™ Trainer. She has been involved with Radical Honesty since 1998 and has attended and co-led dozens of eight day, and weekend training programs with Brad. She also facilitated Radical Honesty based workshops for 7 years in DC, Florida, Arizona, PA and Virginia. 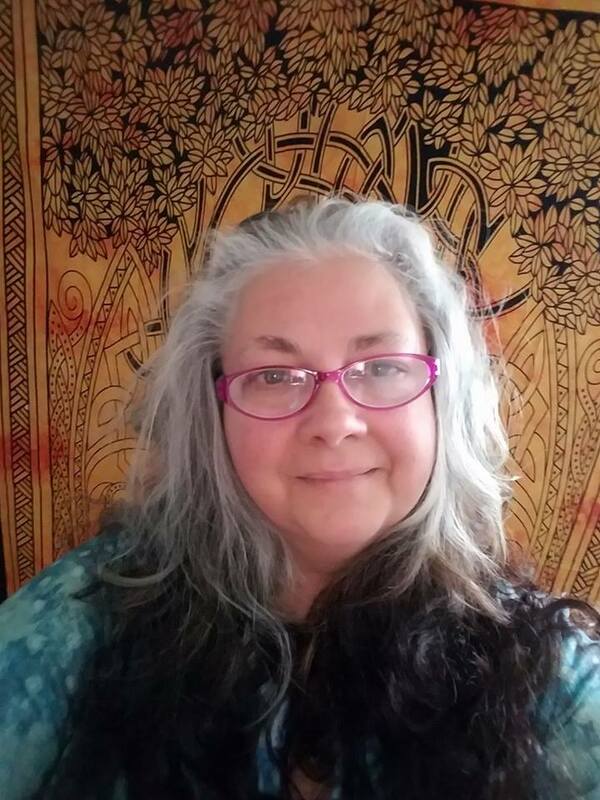 Raven is Certified in Clinical Handwriting Analysis through internationally known forensic handwriting experts Curtis and Bart Baggett.She studied Remote Viewing with former US military trainer Lyn Buchannan, and has completed Dream Teacher training with world renowned author and dream teacher Robert Moss. Dana used the term “Life Coach” nearly a decade before coaches became popular. Her work is distinctly different and more in depth than the style of coaching taught in training programs today. Want to work with Raven?